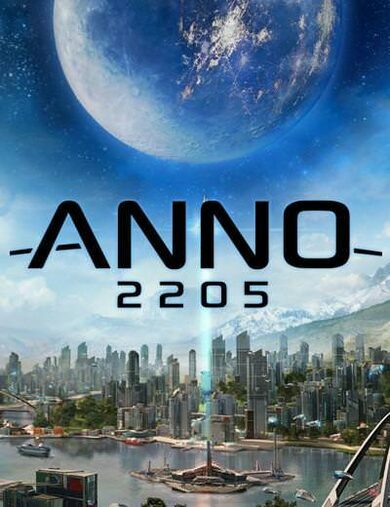 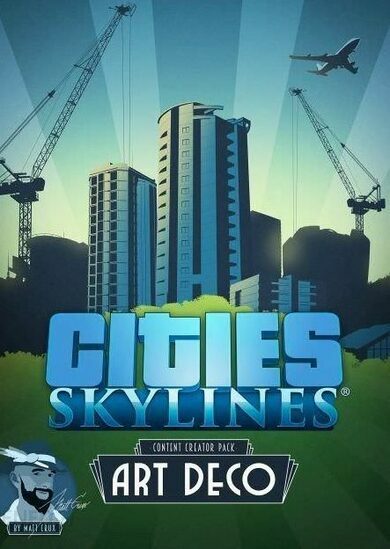 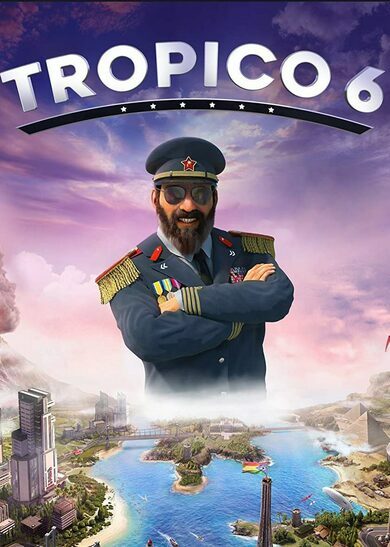 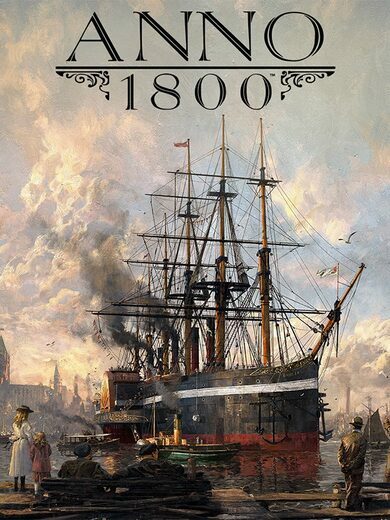 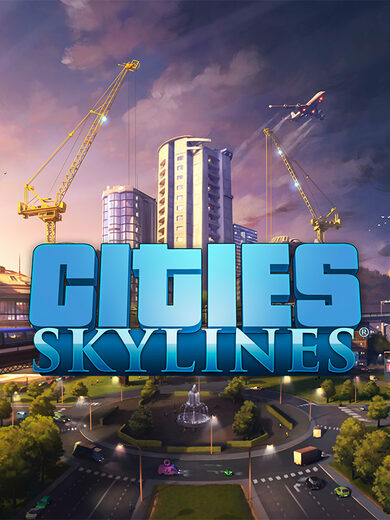 Who doesn’t love to partake in some city building action that allows you to feel like a god while you put together the largest cities, most impressive structures and control the life of the citizens in there! 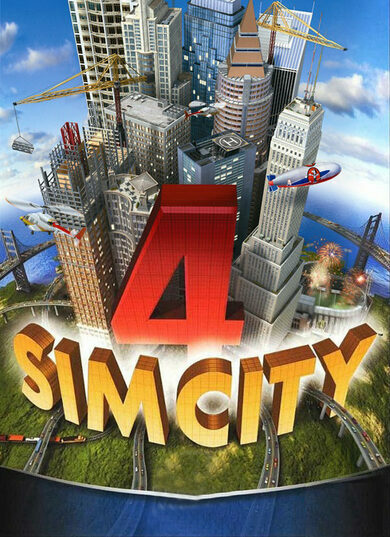 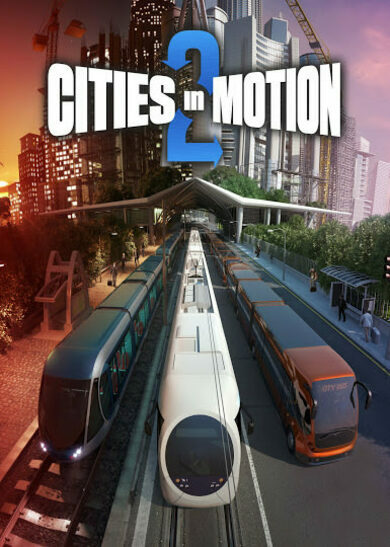 The best city building games have the ability to keep you immersed for endless hours as you lose track of time completely! 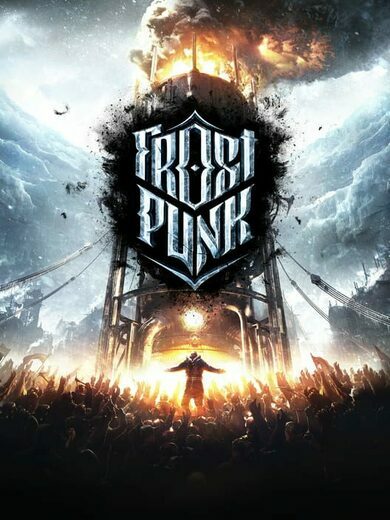 Find the best ones below! 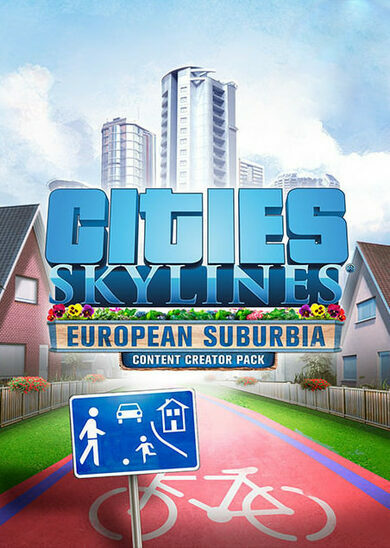 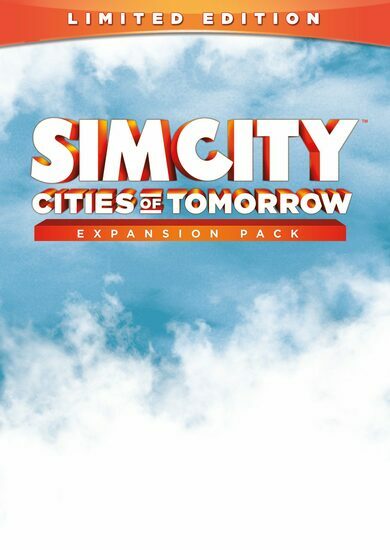 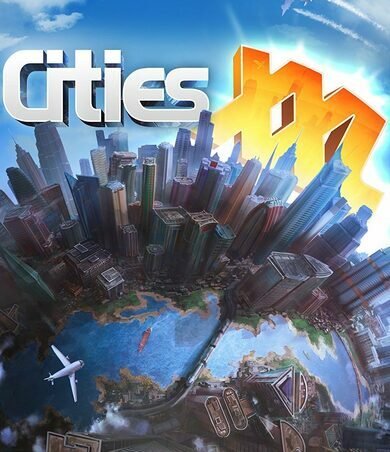 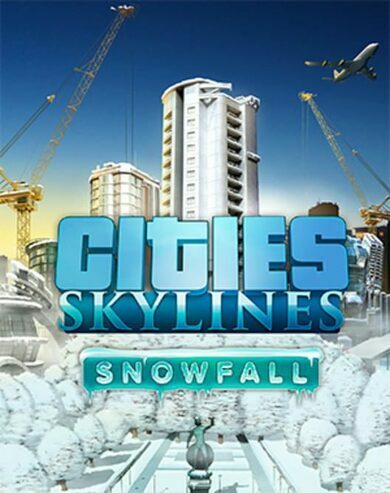 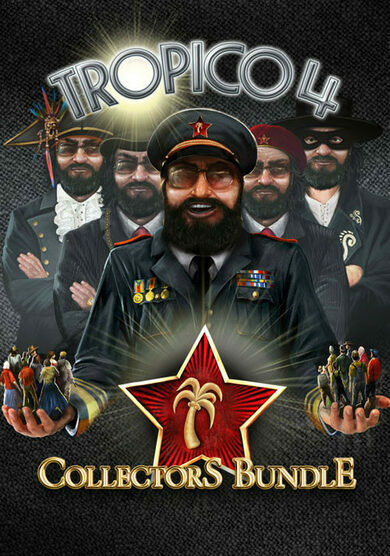 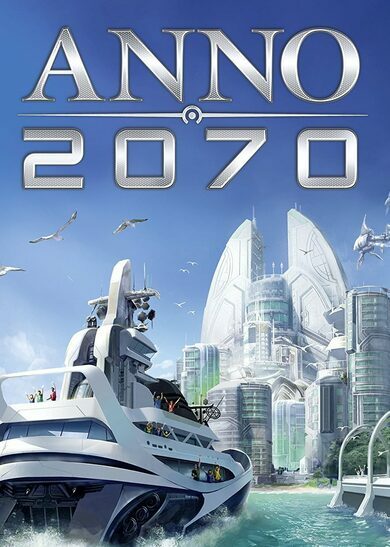 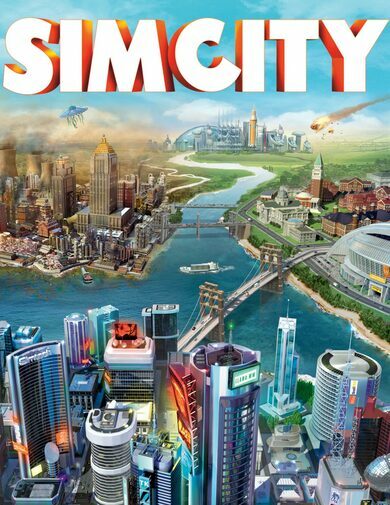 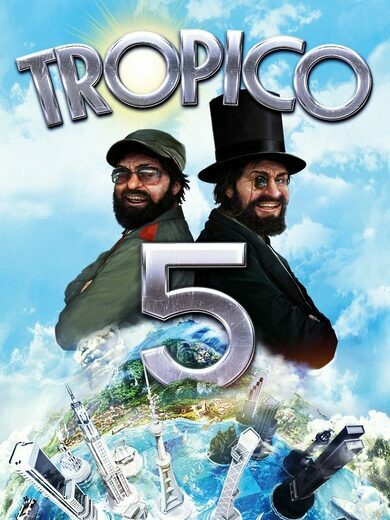 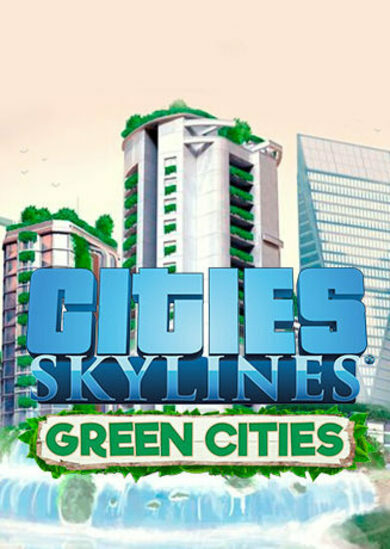 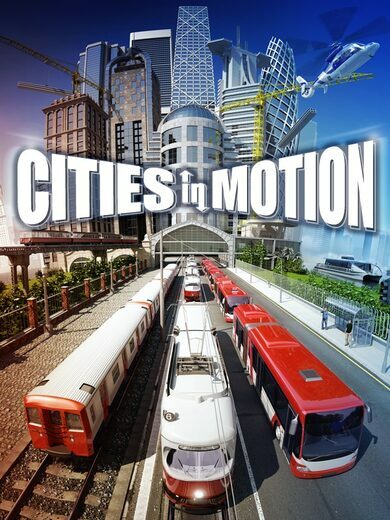 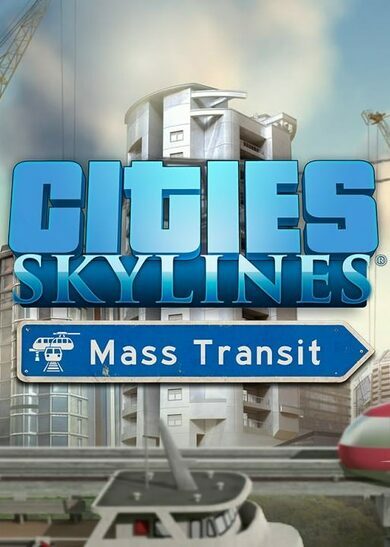 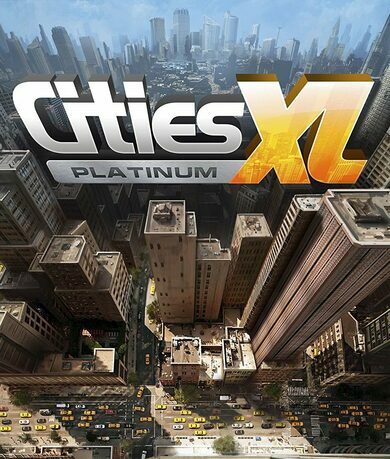 City building games are some of the most popular games ever released, whether they are combined with the war strategy genre or act simply as standalone city builders that allow you to play the role of god and go out of your way to do pretty much whatever you like and set up the cities of your dreams! 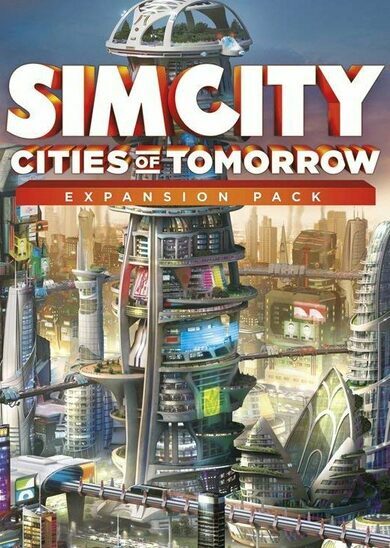 You become the ruler of such cities and feel as if they become more or less your own beloved creation that you need to cherish!